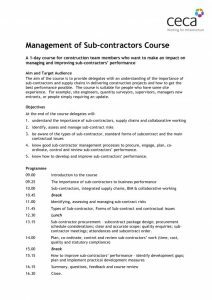 A one-day course for construction team members who want to make an impact on managing & improving sub-contractors’ performance. 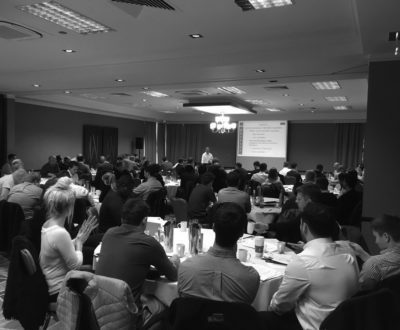 The aim of the course is to provide delegates with an understanding of the importance of sub-contractors and supply chains in delivering construction projects and how to get the best performance possible. The course is suitable for people who have some site experience, such as site engineers, quantity surveyors, supervisors, managers, new entrants, or for people simply requiring an update. The course is free to CECA South West members. If you would like to attend, contact Sharon Brown.